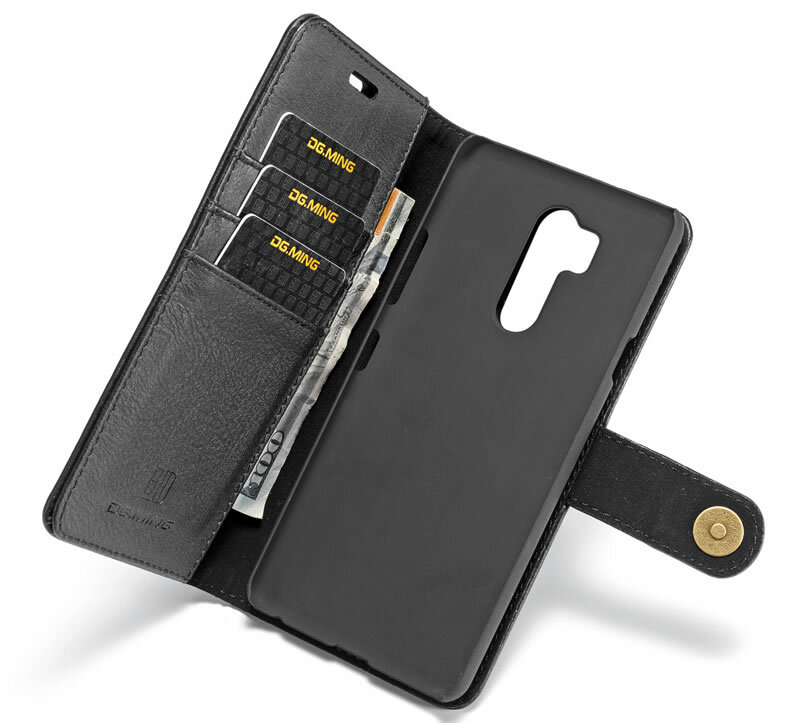 Free Shipping, Buy Genuine Original DG.MING LG G7 ThinQ Magnetic Detachable Wallet Case with 3 Card Slots at Casemecase.com. 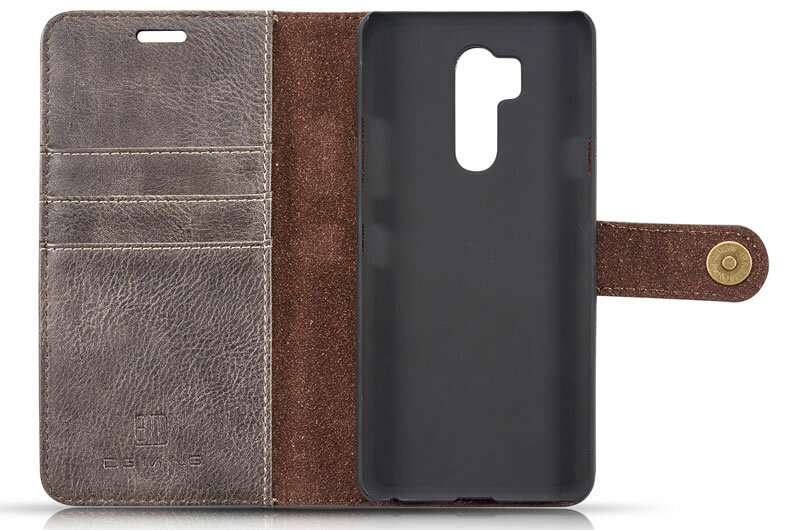 I’ve received this case 3 days ago and I must say that I am very pleased with it. 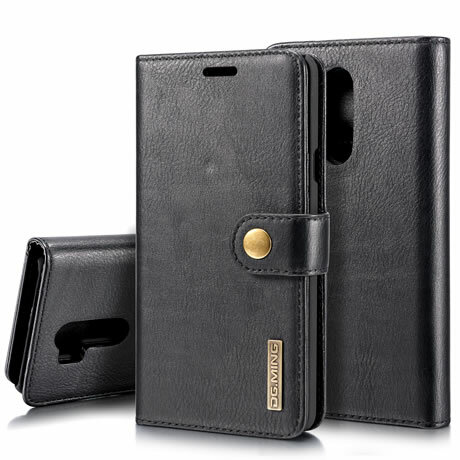 It has a great genuine leather look that is both stylish and rugged, plus the very durability of the leather makes it seem like it is going to last for a long time. 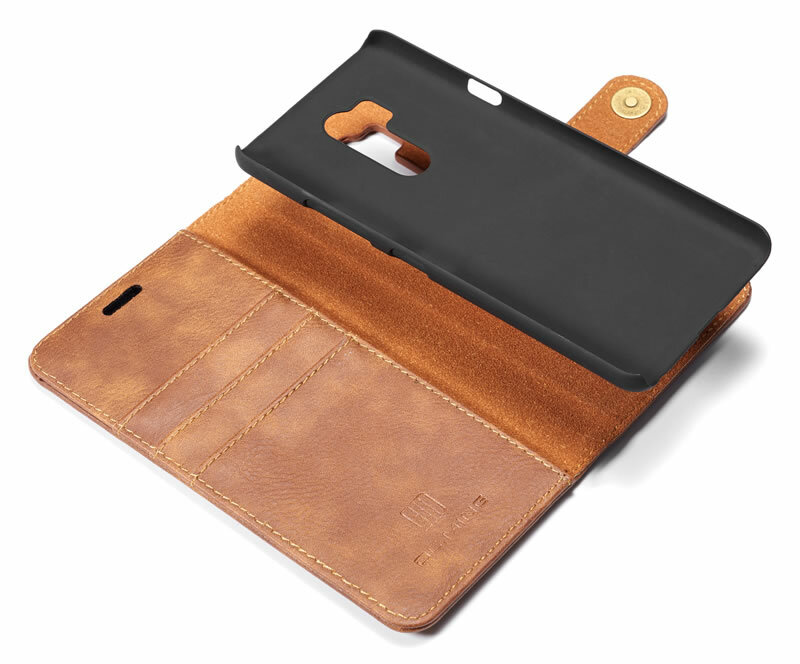 It definitely does that job of keeping my phone safe (I’ve already dropped it once and it is perfectly fine) and you can feel from the build of the case that it is strong enough to withstand a lot of damage. 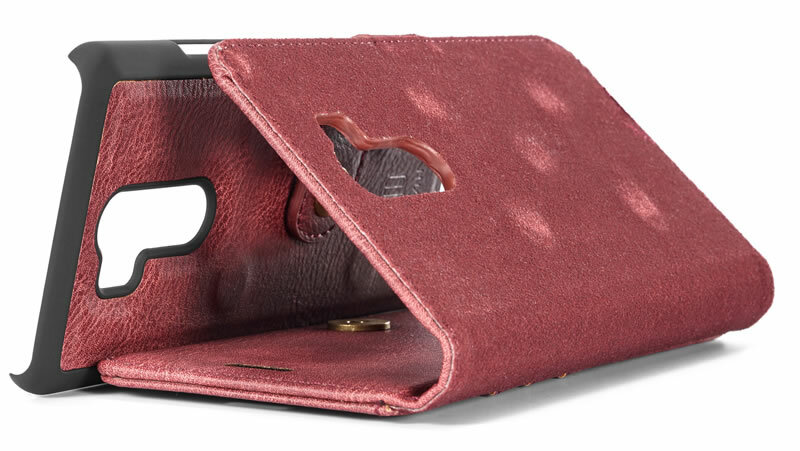 Best of all for me is the card slots and cash area on the case. I often go to the pool or running and don’t have much space in my shorts for anything, so the fact that I can bring all my important cards and some money along with my phone is amazing!